New book release! Expedition of Thirst: Exploring Breweries, Wineries, and Distilleries across the Heart of Kansas and Missouri maps routes that crisscross eastern Kansas and western Missouri, with stops at some 150 breweries, wineries, and distilleries. Author Pete Dulin introduces the men and women behind the craft, explores the varied landscape, and shares insight into the history, culture, and geography of the territory he traveled. 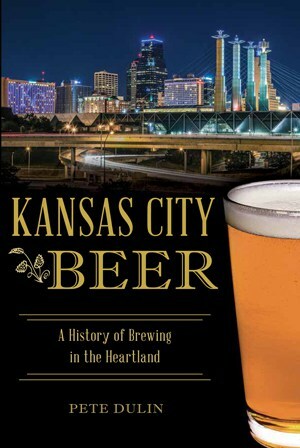 Set out with a true aficionado and affable guide to sample a dizzying array of beverages made in America’s heartland. 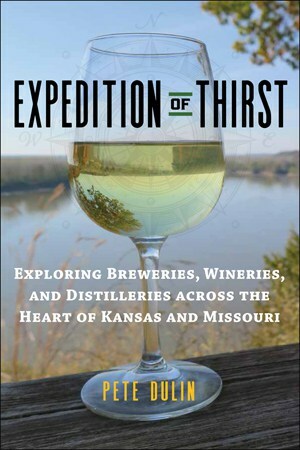 Expedition of Thirst: Exploring Breweries, Wineries, and Distilleries across the Heart of Kansas and Missouri maps routes that crisscross eastern Kansas and western Missouri. 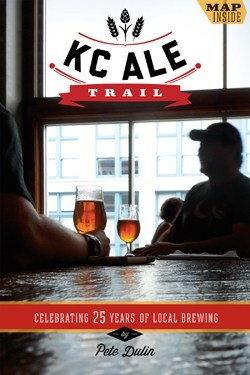 Stops include some 150 breweries, wineries, and distilleries along the way. Seasoned writer Pete Dulin explains how and why these businesses produce beer, wine, and spirits are tied to regional terroir and represent the flavors of the Midwest from the Flint Hills to the Ozarks. More than a travel guide, his book is a cultural journal exploring the people, places, and craft that make each destination distinct and noteworthy. Dulin shares the stories of many of these brewers, winemakers, and distillers in their own words. Expedition of Thirst captures the character of the small business owners and makers and offers insight about their craft. For good measure, Dulin delves into the history, culture, and geography that have shaped these producers and their practices. Learn about the impact of Prohibition, the early influence of immigrant winemakers and brewers, regional agriculture, and politics. As informative as it is engaging—even intoxicating—his Expedition is sure to work up readers’ thirst to travel and discover firsthand the singular regional pleasures so richly described in these pages. 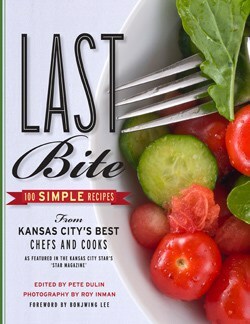 Published by University Press of Kansas. 280 pages, color photography, soft cover. Order now. Receive a signed copy of Expedition of Thirst direct from the author.